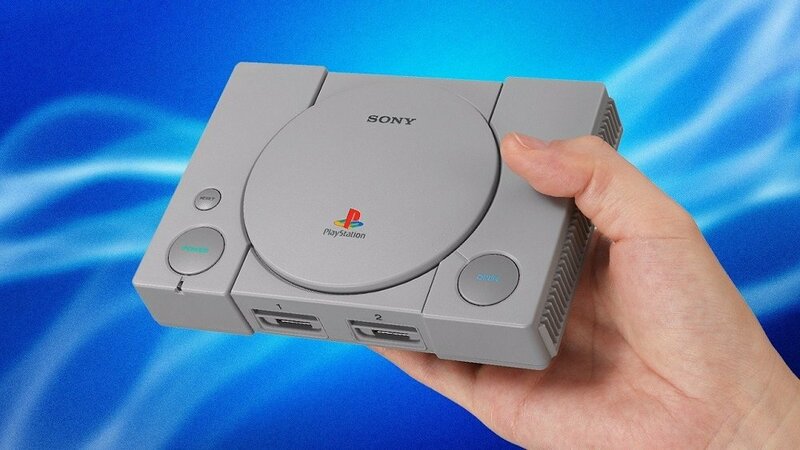 Sony's PlayStation Classic retro console, which released at the start of this month, has dropped its price-tag from around $100 USD to around $60 USD at certain retail outlets. Both GameStop and Walmart are among the retailers knocking almost 50% off of the nostalgia console, which comes pre-loaded with a selection of memorable PlayStation classics and Tom Clancy's Rainbow Six. Two controllers are also provided with the device, along with an HDMI lead and a USB charge cable. Although Nintendo raked in the green with their own NES and SNES Classic consoles, Sony's effort has faced criticism for its open-source architecture, lack of Dual Shock capability, game selection and emulation quality, as well as its decision to run some titles in the died-in-the-90s 50Hz format. The PlayStation Class is available for sale now.